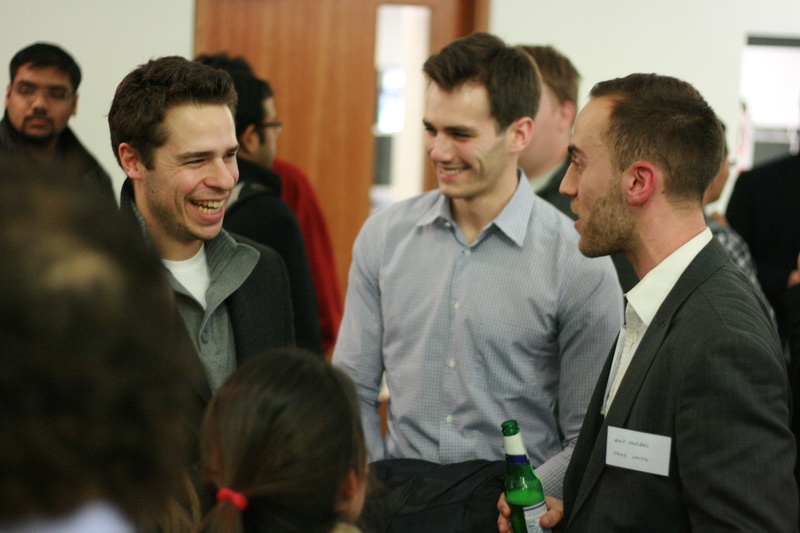 The ‘ICMA Centre Alumni Panel’ event on Thursday 14th November invited former ICMA Centre undergraduate, postgraduate and PhD students to share their valuable experiences, tips and advice. 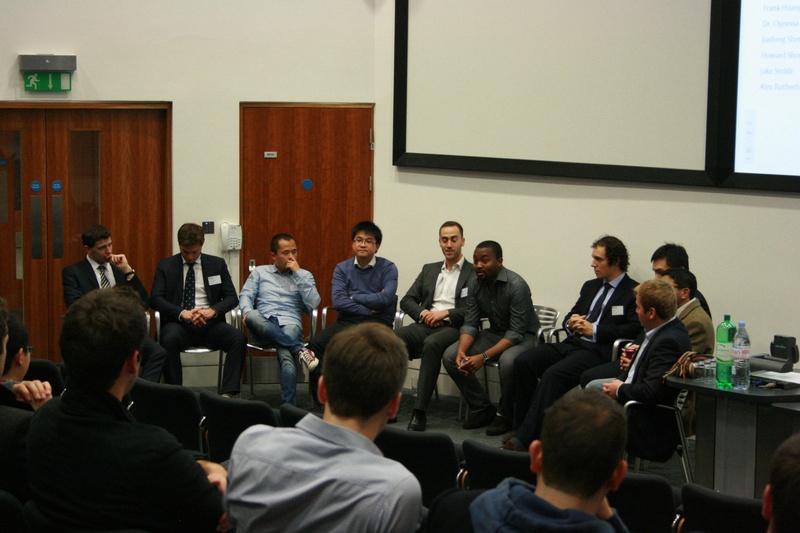 The panel consisted of former ICMA Centre students currently working in financial services firms such as Ascot Wealth Management, BNP Paribas, Credit Suisse, Deloitte, JP Morgan, RBS, Saunderson House, S&P Capital IQ and Standard Chartered. The panel introduced themselves and shared their journeys till date. After initial introductions, Martyn Drage opened the panel to questions from current ICMA Centre students in the audience. Send speculative emails with CVs and Covering Letters. Be open to opportunities outside of bulge bracket firms. Apply to direct entry routes in addition to graduate programmes and internships. Demonstrate genuine interest in the firm by asking inquisitive questions during interviews. Ensure that you visit Martyn and Graham at the Career’s Centre on a regular basis. After the 45-minute panel, everyone regrouped in the ICMA Centre Foyer and Bar to continue their discussions, network and ask further questions. 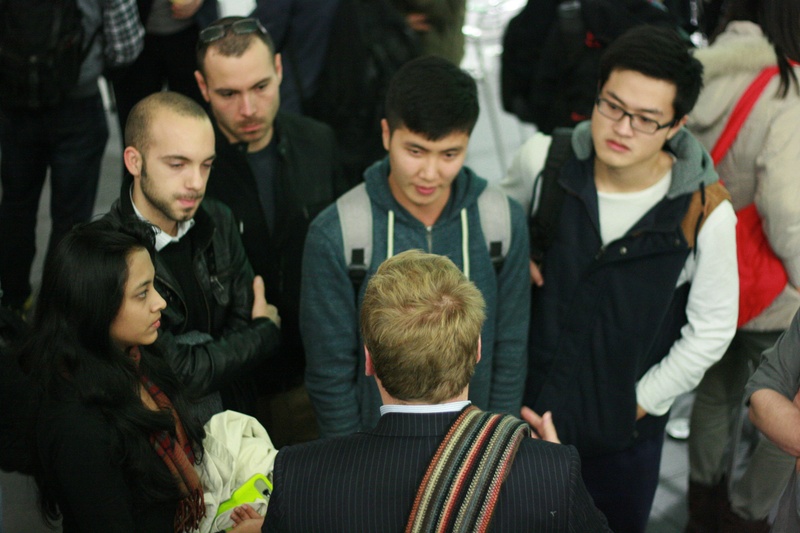 Both former and current ICMA Centre students thoroughly enjoyed this opportunity to interact with each other! More pictures on the ICMA Centre Facebook page.